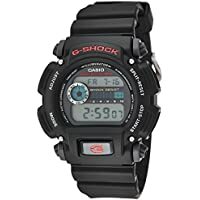 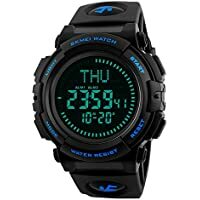 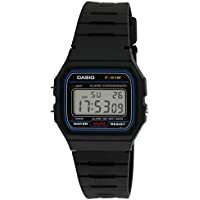 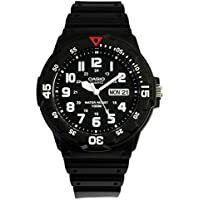 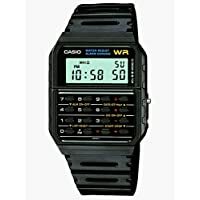 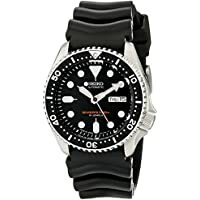 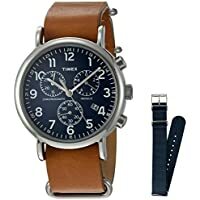 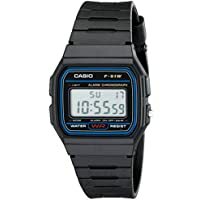 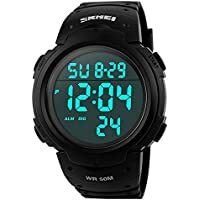 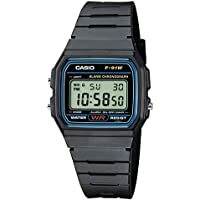 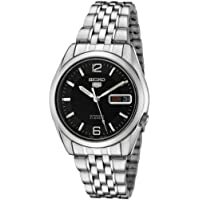 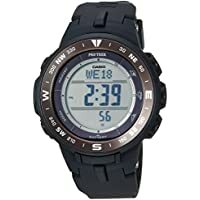 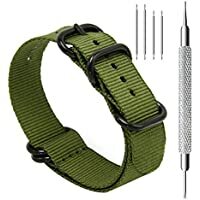 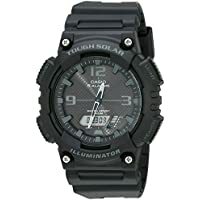 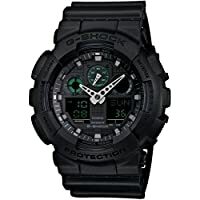 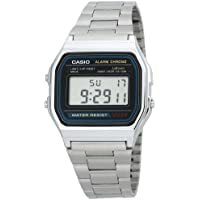 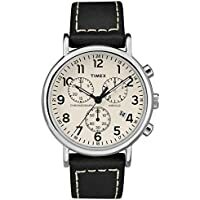 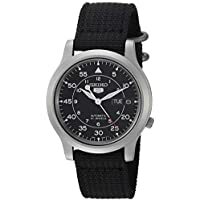 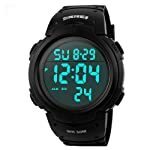 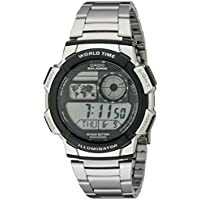 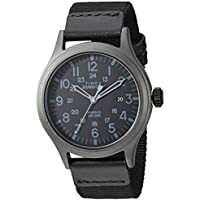 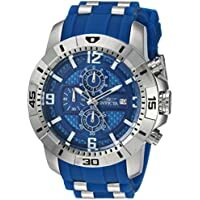 Welcome to our range of watches at our Men's Watch Store on Amazon.com.au. 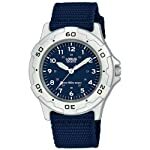 Find the perfect timepiece from our selection of wrist watches, watchbands, pocket & fob watches and much more. 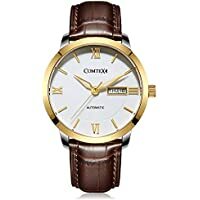 Men's wristwatches complete outfits and add flourish to casual and formal attire. 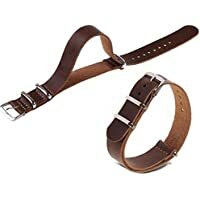 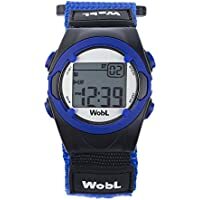 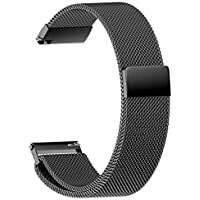 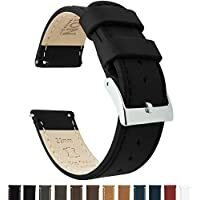 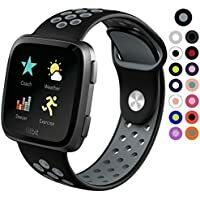 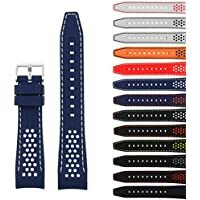 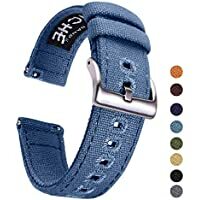 These stylish male fashion accessories are also functional wearables that tell time and can often replace stopwatches and calendars. 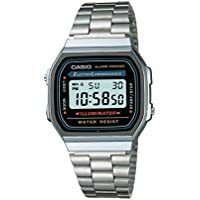 Our selection features a wide range of top brands and classics including Hugo Boss, Armani, Daniel Wellington, Casio, Timex, Fossil and more. 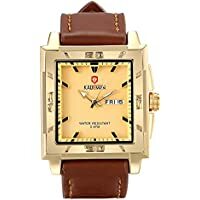 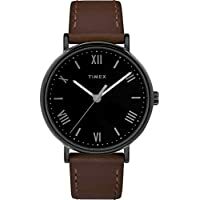 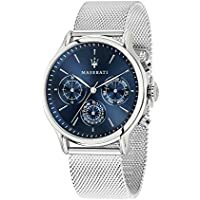 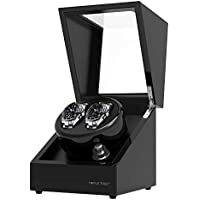 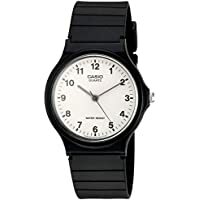 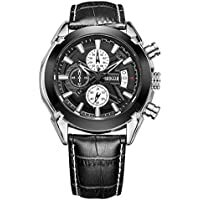 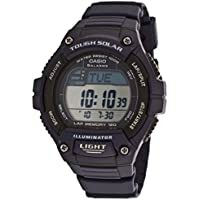 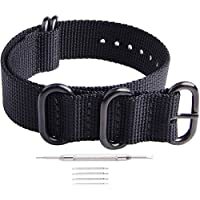 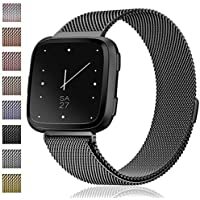 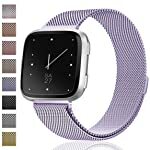 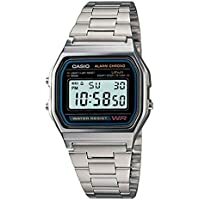 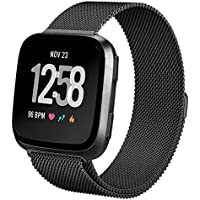 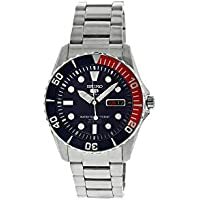 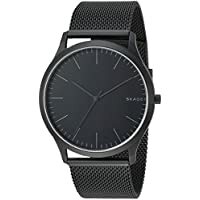 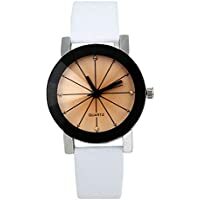 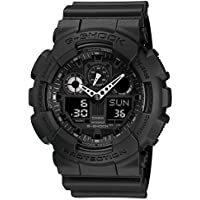 The Men's Watch store caters to a variety of tastes and occasions, whether you're after a dress watch to match your crisp suit or a smartwatch to link up all your gadgets - you'll find it here on Amazon Fashion. 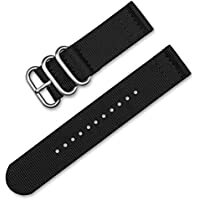 The movement of a watch describes the inner mechanisms responsible for moving its hands. 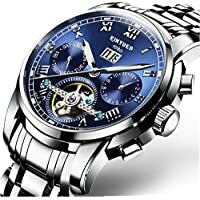 It is the heart of the timepiece. 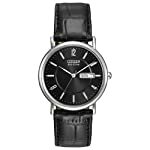 When selecting a dress watch, you have three major movement options: mechanical, automatic, and electronic. 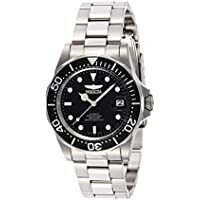 Mechanical and automatic watches have a classic appeal and feature smooth hand movements, while electronic ones are more accurate and require less maintenance.